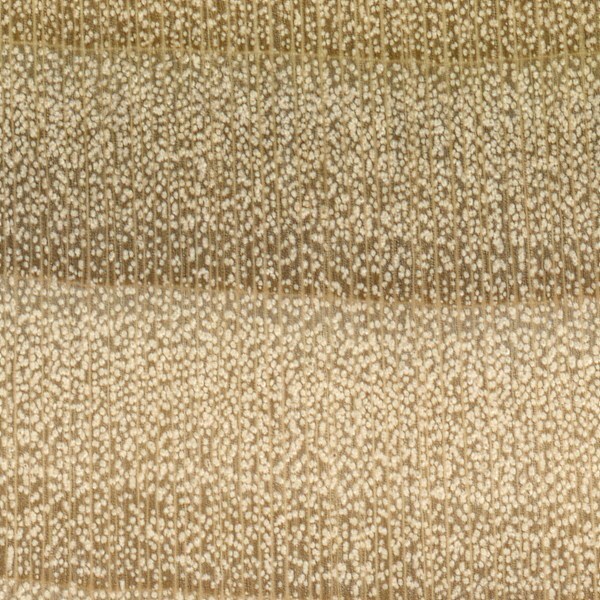 Endgrain: Diffuse-porous; small pores in no specific arrangement, numerous; solitary and radial multiples of 2-3; tyloses occasionally present; growth rings distinct due to marginal parenchyma and noded rays; rays not visible without lens; parenchyma banded (marginal). Allergies/Toxicity: Although severe reactions are quite uncommon, Poplar has been reported as an irritant; usually most common reactions simply include eye, skin, and respiratory irritation, as well as asthma-like symptoms. See the articles Wood Allergies and Toxicity and Wood Dust Safety for more information. Pricing/Availability: Among the most economical and inexpensive of all domestic hardwoods. Poplar should be affordably priced, especially in the Eastern United States where it naturally grows. Scans/Pictures: A special thanks to Steve Earis for providing the veneer sample (burl) and turned photo of this wood species. I work in a 325 yo building. The original room of the house (ring dated to 1675) has poplar floors, confirmed by the flooring guy who refinished them a couple of years ago. They are 18″+ planks and look amazing. 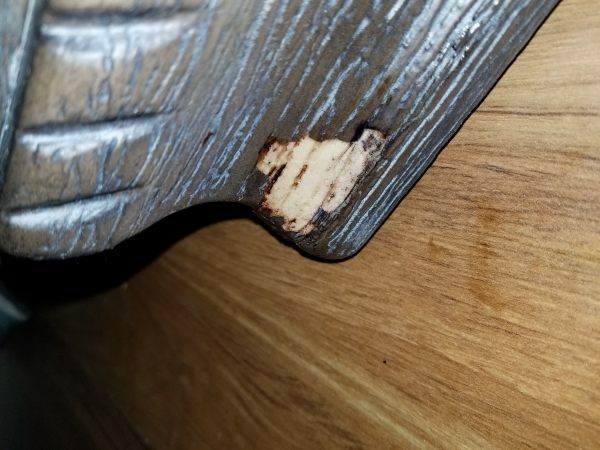 I have some furniture that says is made of poplar solid wood and the paint is chipping off easily. Is this normal? Where it is flaked off, it looks like styrofoam underneath? 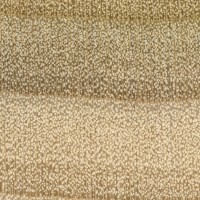 Poplar might be on the soft side, but it’s definitely not as soft as styrofoam! That looks very suspicious. 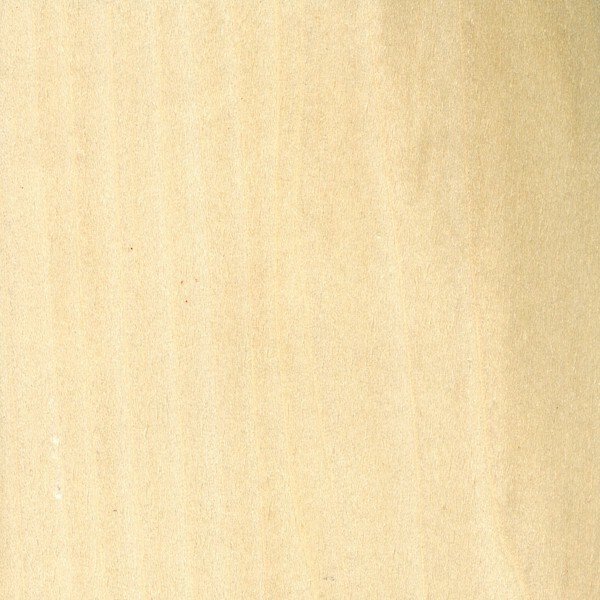 Poplar does not have large pores, so those black lines on the side of the wood are either fake, or from a different species of wood with larger pores. I’m building a 14×40 deck. It will be about 3’ off the ground. 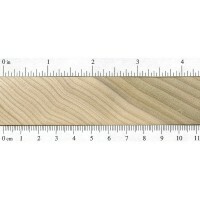 I would love to use black locust for the decking but don’t have the money for that now. I do have access to several poplar trees and a mill. 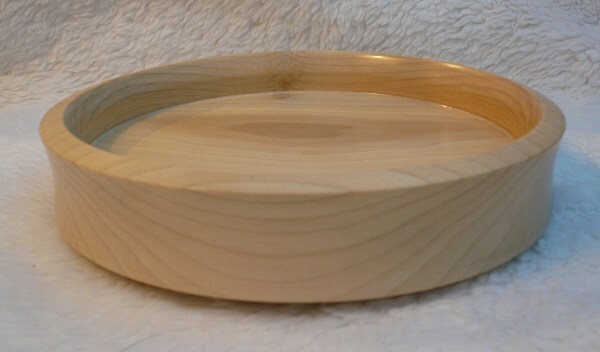 Thoughts on using the poplar? How long should it air dry before being put to use? Thickness the boards should be cut? Don’t. It rots. Wouldn’t use the stuff for anything but cabinetry & furniture. 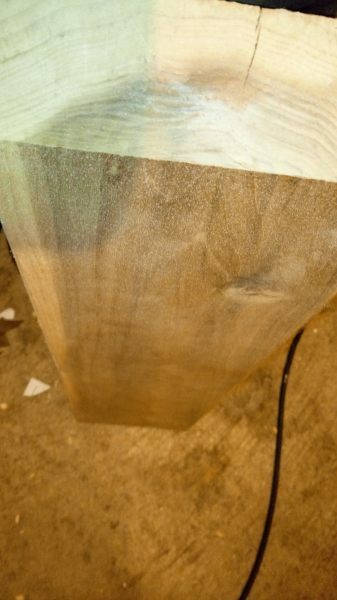 I primarily use poplar to build upholstered furniture. 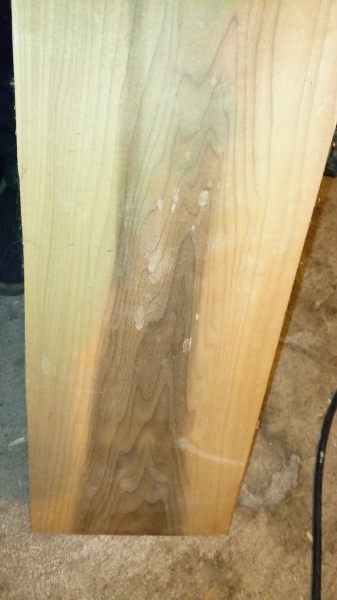 It is not uncommon to get different densities of poplar some being heavy/hard, while some are light and soft. I used poplar from my own land for the siding on my barn, painted red or course. Despite all the warnings about how it wouldn’t last It has been doing just fine for a couple of decades now. As for looks, painted red as I mentioned, people have often stopped and complimented me on my beautiful barn, and all it cost me was a little bit at the local sawmill.to cut it into planks. I have a section of Tulip Poplar I’ve been working from for over 3 months and so far haven’t had any problems with rot or insects. And this includes exposure to high humidity. Actually, It’s likely to be rainbow poplar because the the colors that are revealed when it’s sanded and polished have a wide range. I’ve made several pieces of jewelry from it and they’ve all turned out great. It is a bit softer than other hardwoods I’ve worked with, but I’ve found that it actually makes getting particular detail and shape easier especially when using high grit sanding tools. 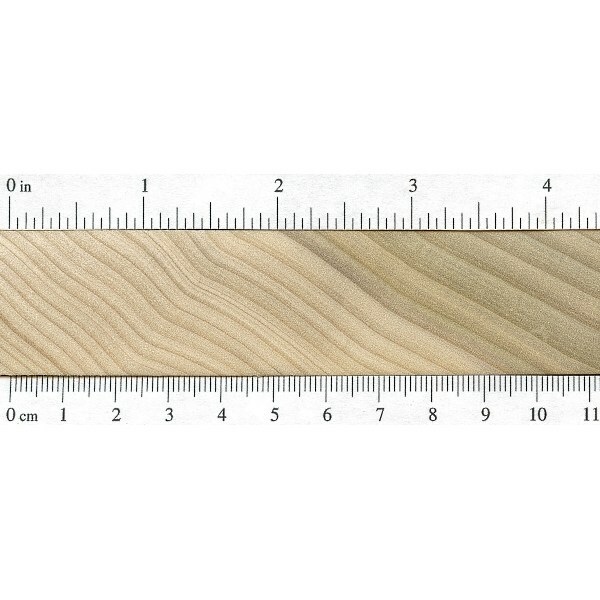 Poplar is an excellent option for artist canvas stretcher bars. 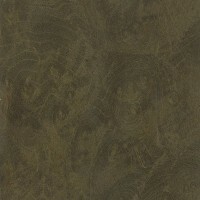 It is light, very strong, straight and resistant to warping, bending and bowing. I prefer it over pine. Tulip poplar most certainly DOES have a distinctive odor. It has a perfume type smell when cut green. When burned, green, it smells like burning Styrofoam. Yes, the “odor” section indicates any scent only when the wood is fully dried. 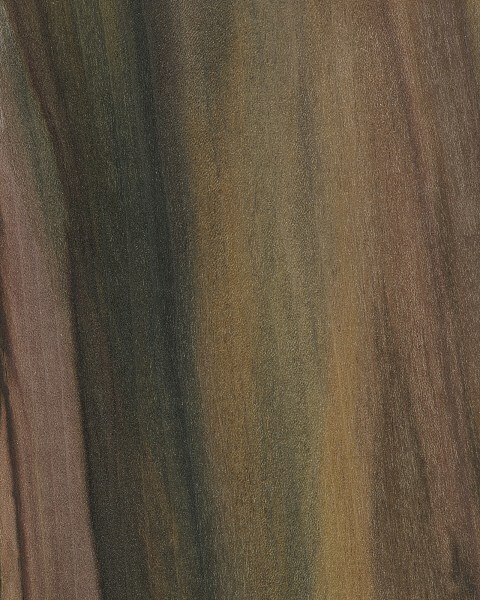 I do admit that there are a lot of woods (elm, box elder, etc.) that have strong smells when green, but these odors are almost entirely absent in the dried wood. 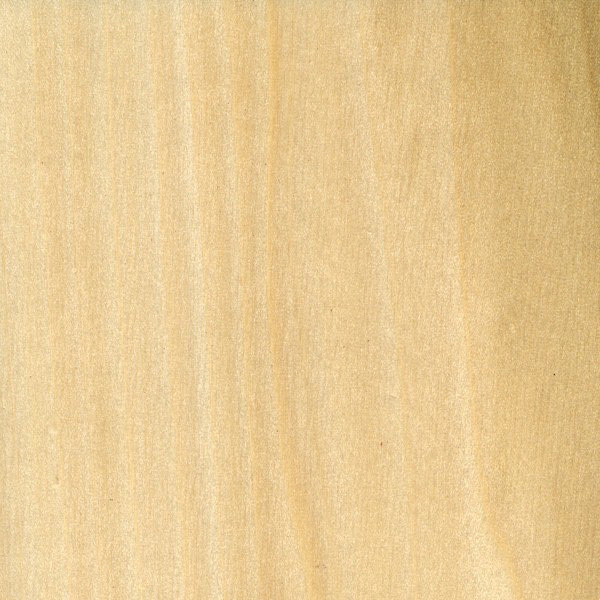 I also have a different experience with yellow poplar. This was 90% of the wood we would use when trimming a house (baseboards,casings, door jambs). I can guarantee the poplar we use has a very distinct smell when cross cut at high speed,as in a mitre saw. This would happen more when there was heat generated by friction and a slight saw burn. The smell was almost foul, sort of like cat dung. Not extremely unpleasant, sort of a spices smell. 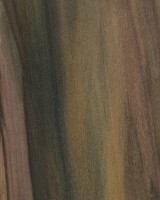 The smell was more prominent in the dark, green, and pink streaked pieces, and almost absent in the cream smooth parts. This wasn’t my own senses playing tricks either,since we all used to smell it and regularly joke that someone farted. There is an old saying about poplar: Though oak is strong and stout, keep me dry and I’ll last him out! would this or should this be used for a baby crib, ever? Yes it’s perfectly fine. Treat it like you would a softwood not a hardwood. It is a hardwood, how ever it isnt a particularly “hard wood.” The distinction between and softwood is related to how the species produces seeds. In general, hardwood trees grow slowly and as a result are more hard and dense but this isnt always the case. 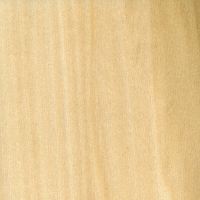 Poplar is an example of a tree that is technically a hardwood but had density and hardness that is more typical of a softwood. Not really sure of the statements in this article being accurate. I’m an old guy, grew up in the Southeast U.S., and we ALWAYS built our outdoors gates (as in barn doors, cattle gates, etc.) 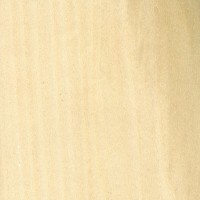 out of poplar (aka Yellow Poplar). The old ‘man tales’ said that it would last forever, as long as you ‘kept it off the ground’. I know for a fact that many of our unstained, unpainted, untreated gates lasted 40 or more years before becoming weak or failing, and were unapproached by insects when hung from Red Juniper (aka virginia juniper or Tennessee red cedar, however you know it). The red cedar was unaffected by rot for decades, so was often the selected wood for fence and gate posts. The only other woods I’ve seen used like this outdoors were Elm and a little Ash. (this was before the ‘big box’ days, where you cut and used what grew on your own farm to make buildings and fences).